Is your team sick of the same old team building experience? We’ve all done lawn bowls, amazing races and cocktail making right? Are your team events becoming dull and harder to impress or even convince theme to attend? Well help is here! Host your next team event at Virtual Room and we can all but guarantee it will be one of the best team building events your team will ever experience. But what makes team building at Virtual Room Sydney so incredible? What gives Virtual Room that WOW factor? Most of your team are unlikely to have tried virtual reality before. If they have, it was probably a basic and very short experience. 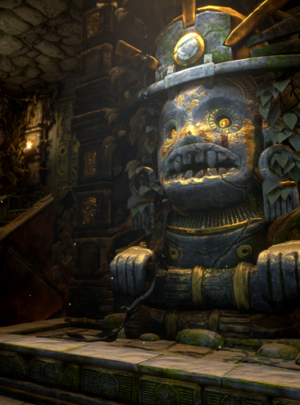 Virtual Room is nothing like these experiences – it takes virtual reality to a an incredibly new and exhilarating level. 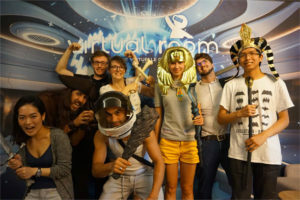 Virtual Room combines the escape room concept with a full 3D cinematic experience to deliver a unique, immersive and mind-blowing adventure. Over 40 – 50 minutes, your team will explore, play and try to solve the mission in our impressive virtual worlds. Just check out our reviews and you will see how much our customers are blown away by the Virtual Room experience. Perfectly designed from the ground up to be a social and fun experience, your teams will be having such a great time they will totally forget they are actually working together and doing a “team building” activity. Played in groups of 2, 3 or 4 players – teams will have to demonstrate many key leadership competencies and communicate, collaborate and use their logic and problem-solving skills to get through the challenges and solve the mission. No team member can sit idle or not be engaged during this experience – everybody has to participate and solve all challenges before the team can progress to the next level. 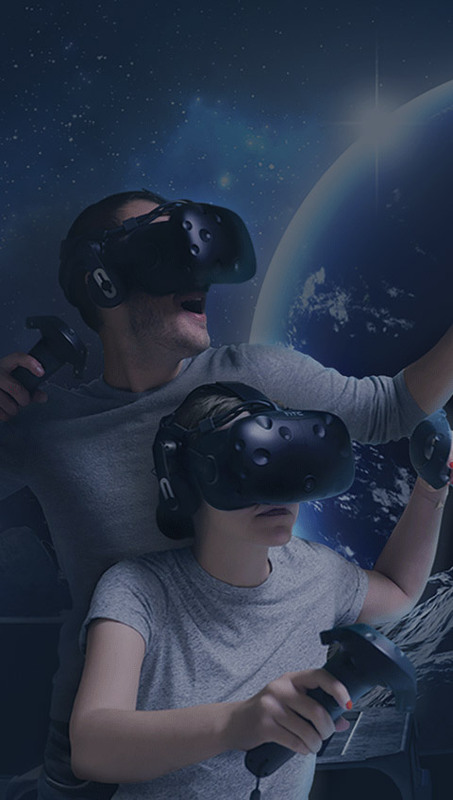 The Virtual Room adventure has been designed to appeal to everyone – from kids as young as 10, to corporate groups and even grandparents. It is specifically designed for corporate teams rather than gamers and feels much more like a time travel adventure than a leading edge gaming experience. You can be assured this experience will appeal to your whole organisation – from the fussier millennials to the most senior managers and leaders. So what are you waiting for? 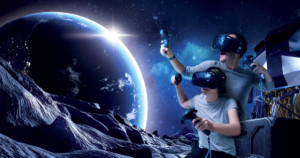 Book your next event with Virtual Room Sydney and you can rest assured your team will have a mind-blowing time (and will be heaping praise on you for organising such an outstanding experience!). Find out more about our unbeatable team building events here or send us an email to sydney@virtual-room.com. Events typically last 1 to 3 hours and we can cater for groups from 12 -24 people for our standard events (custom events for larger groups can be arranged). Food and beverage packages and additional team building activities are also available. Virtual Room Sydney – Hot off the Press!